Where Have All The American Heroes Gone? In his article entitled 'Why Do We Need Jason Statham?' Jeff Martin sounds the death knell for the American action hero, heralds its great white hope as Channing Tatum, ponders how Spawn might have killed Michael Jai White's chances and thanks his lucky stars that the British have donated Jason Statham to the cause. The worrying thing for American fight fans (or at least fans of Americans fighting) is that, well, he might just be right. Statham's forthcoming action-thriller, Blitz - is he the last action hero? A glance down the cast lists of several upcoming Blockbusters tells a tale of woe for the square-jawed American action hero. The Holy Trinity of comic book protagonists - Batman, Superman and Spider-Man - are now all roles filled by British actors. Sam Worthington, arguably now Hollywood's 'go to' guy for action adventure, is Australian. The male lead of the Transformers franchise is a former kids TV star who's hardly shown a predilection for cracking heads, whilst his co-star, Josh Duhamel, has decided to go down the rom-com route. The real worry is that, with the inclusion of some of the roles above, most of this and next year's star-making turns are also not finding their way to American actors or American actors who have shown a propensity for action. The Amazing Spider-Man will ensure anyone who didn't know Andrew Garfield from The Social Network, soon will. If Immortals and the Superman reboot are successes then Henry Cavill will be also. It's hard to see The Thing prequel being good but if it is, its star, Joel Edgerton, is Australian. All three of Paul W. S. Anderson's Three Musketeers are British, his D'Artagnon is Logan Lerman. Cowboys & Aliens' lead is likely to get attention but then again he will anyway, he's Daniel Craig. Now, a science-fiction thriller due out late this year, has the man who's already sunk a thousand Sci-Fi thrillers, Alex Pettyfer, also British. Two action-thrillers just out on wide release, Thor and Priest, have an Australian and a Brit in their leads respectively. 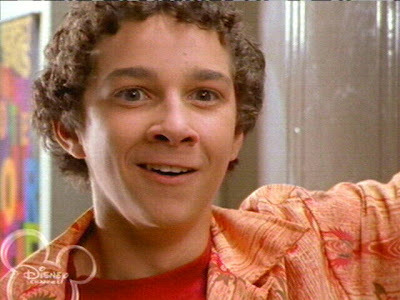 Shia LaBeouf: not cracking heads. That list, of nine films no less, makes worrying reading if you're an American actor hoping to be the next Sylvestor Stallone. Which, by the way, touches on another problem: Sylvestor Stallone is the next Sylvestor Stallone. Bruce Willis, in RED, is the next Bruce Willis. Arnold Schwarzenegger is The Governator, now in fictional, animated, form. If you're an ageing star with a half-decent script, your pals in Hollywood will, apparently, be happy to fund your project, which puts another blocker in the path of the up-and-comers. Is it all doom and gloom? Not quite. Chris Evans is too clean cut to ever be the next Rambo but Marvel were never going to cast a non-American as Captain America and Evans is at the right stage in his career to take the role and use it as a platform. A fellow Marvel-or, Jeremy Renner, will probably get little Avengers screentime but his roles in The Town and The Hurt Locker should have been enough to tell anyone that he has the chops to bring brains to brawny scripts. Tyrese Gibson won't win Oscars (or anything actually) but his presence is a welcome one in two major franchises already. 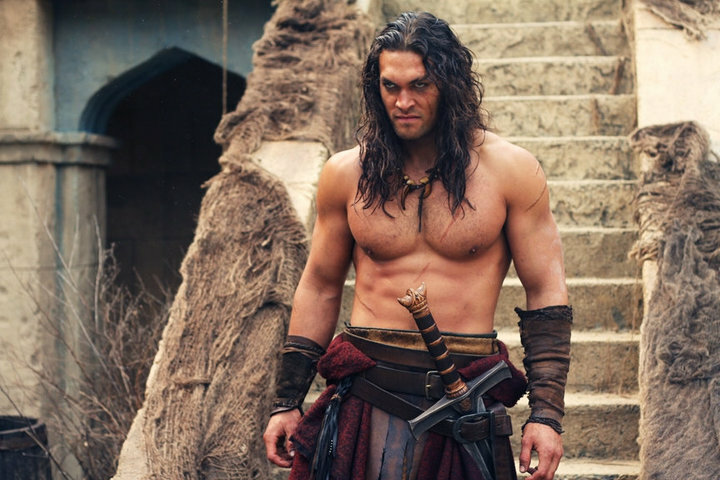 Jason Momoa's Conan-fronted reboot is directed by the man who gave us Pathfinder and will therefore be awful, but on looks and build alone he must have a shot at a future role or two. The main worry in all this is really for American actors seeking parts. The increase in the multinational star who can pull off a decent American accent is really only a problem for audiences if said star is someone who can't act (I'm looking at you Pettyfer). Then again, if you're looking for a new American action icon any time soon, you might be in trouble. 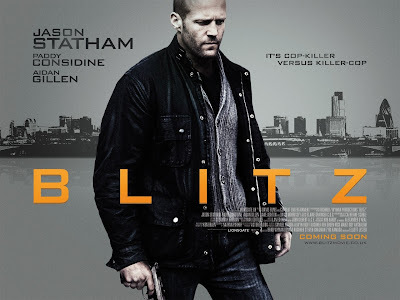 A fight with the above four youngsters plus Sly, Arnie and Bruce on one side and the multinational collective plus Statham on the other really only has one box office winner. And, as everyone knows, the real tale of the tape is in the amount of box office bucks your biceps can collect. I see your point but from a non-American's point of view it shows how international film making has gone. I think it mirrors the times as many sports teams around the world have international coaches as an example. I suppose we all like to be patriotic and like to keep our hands on what we consider 'our's but it just seem to work that way any more. I completely agree with your sentiment and it shows a great willingness in the industry to look further afield for that talent but when *that* talent ends up being people like Pettyfer, then something is very wrong. As a Brit, I want to watch a big-muscled American smashing things up occasionally and as I just posted here, that sort of actor just doesn't seem to be around; Momoa's probably the only one with a chance in fact.